humbleBea handmade: Wee Gnome. 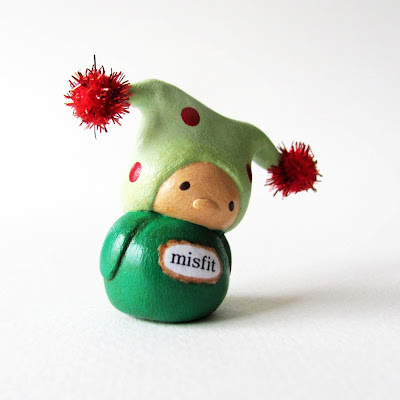 Misfit. Handmade creations by artist Natalie Kibbe featuring Bea's Wees whimsical collectibles. ©Bea'sWees 2009 to present. Simple theme. Theme images by Ollustrator. Powered by Blogger.